pil·grim·age (n): A long journey or search, especially one driven by an exalted purpose. Our destination? Spring! Our quest? The miracle of earth’s resurgence and resurrection. 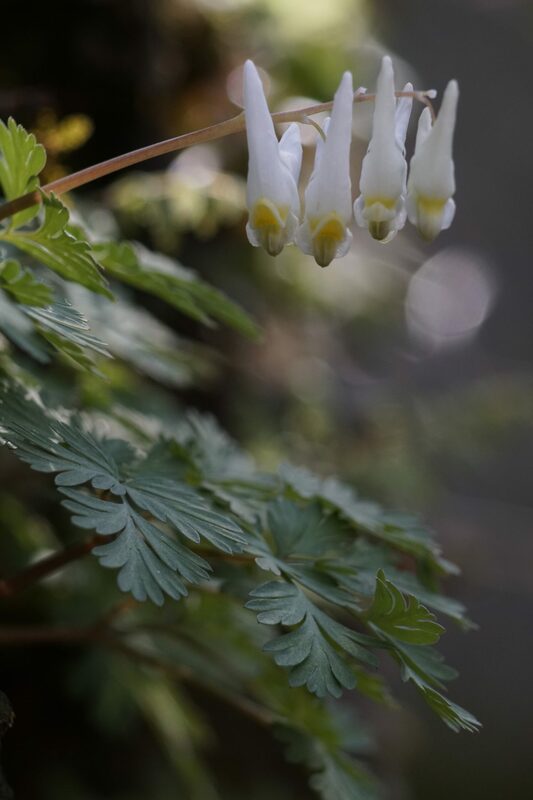 The ephemeral display of spring woodland flowers – all blooming at once – is as close to heaven on earth as any nature spectacle we can ever experience. 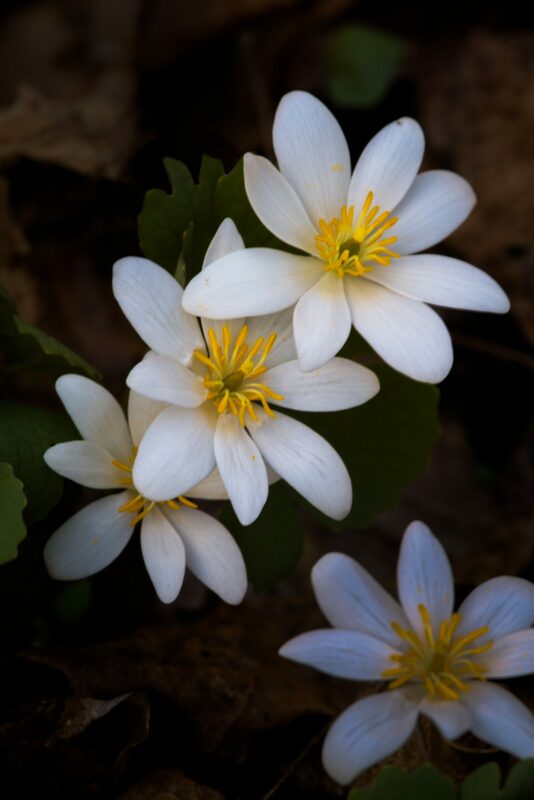 The Appalachian foothills of the Arc of Appalachia region have one of the richest wildflower displays to be found in Eastern United States, partially enabled by the wealth of moisture and minerals in its underlying limestone bedrock. This karst country of springs, rock arches, seeps and sinkholes produces an unusual abundance and density of wildflowers. This year we are holding the Pilgrimage a bit earlier than usual to avoid Easter, which falls on April 21 in 2019. 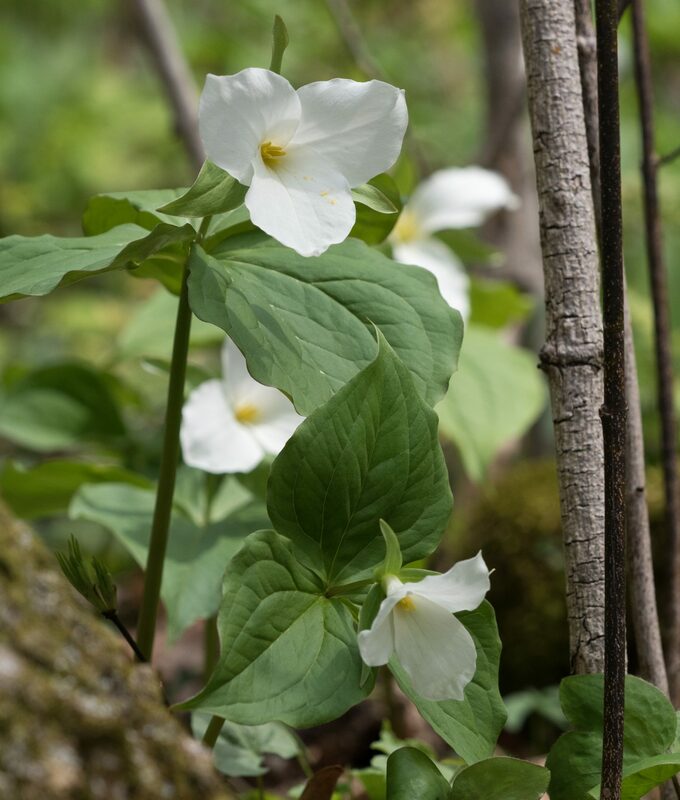 We expect to be catching the earliest of the flower showcase on April 12-14, and, if it’s a normal year for temperatures, the very beginning of the large flowered trilliums and associated floral showcases, as well as some lingering trout lilies and hepatica. Because we are earlier than usual on the calendar, this will also be a perfect year to visit the Ohio River preserves: Ohio River Bluffs, Rock Run, and Whipple State Nature Preserves. The Ohio River karst region is usually 7 days ahead of the Highlands Nature Sanctuary and we are often a bit late to catch it at its peak.. The Pilgrimage is hosted at the Arc’s largest preserve, the 2500-acre Highlands Nature Sanctuary protecting the sheer-walled canyon of the Rocky Fork Gorge. All meals and evening presentations take place at the Sanctuary’s visitor center, the Appalachian Forest Museum. Limited lodging is available at the Sanctuary. A wide variety of private inns and cabins are offered in the region and are linked on the lodging page above. Hikes will be held at botanical hotspots in our region, featuring both Arc preserves and other private and state-owned natural areas. In most field trips, participants drive their own cars to the trailheads, and the majority of them are within ten miles of the Appalachian Forest Museum.